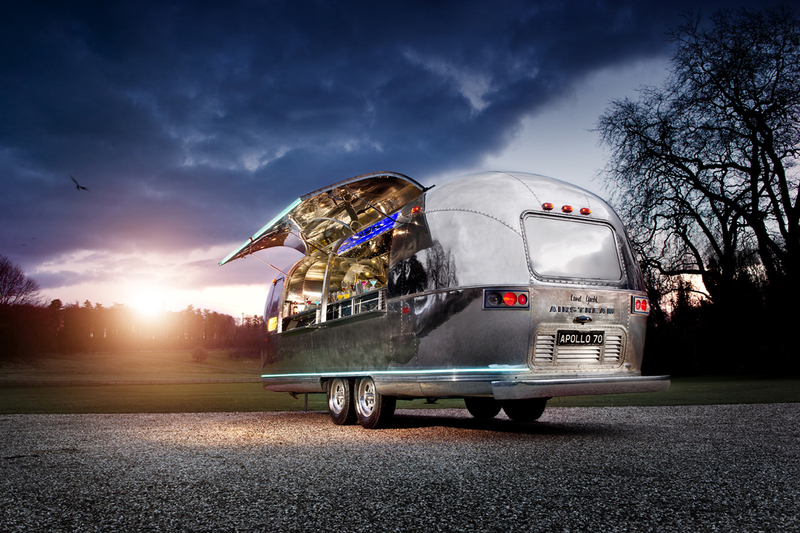 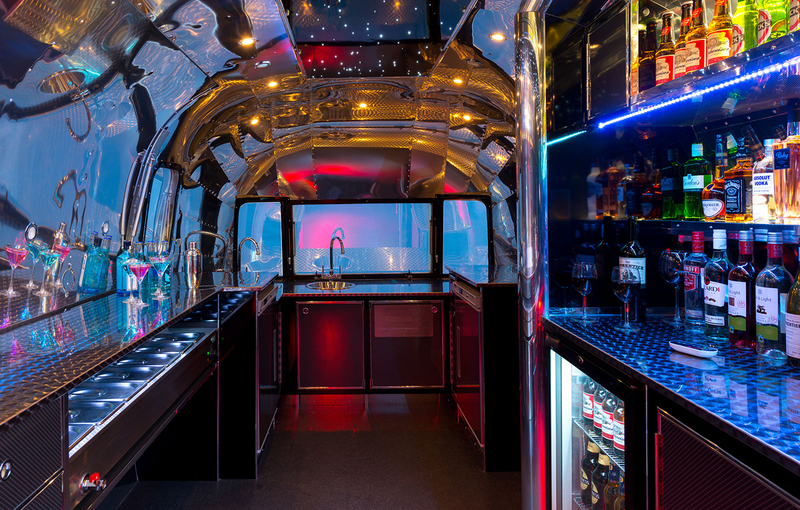 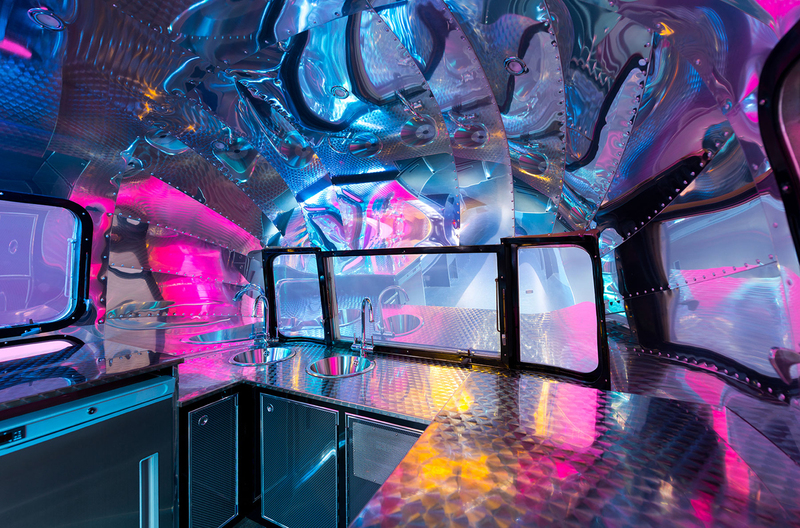 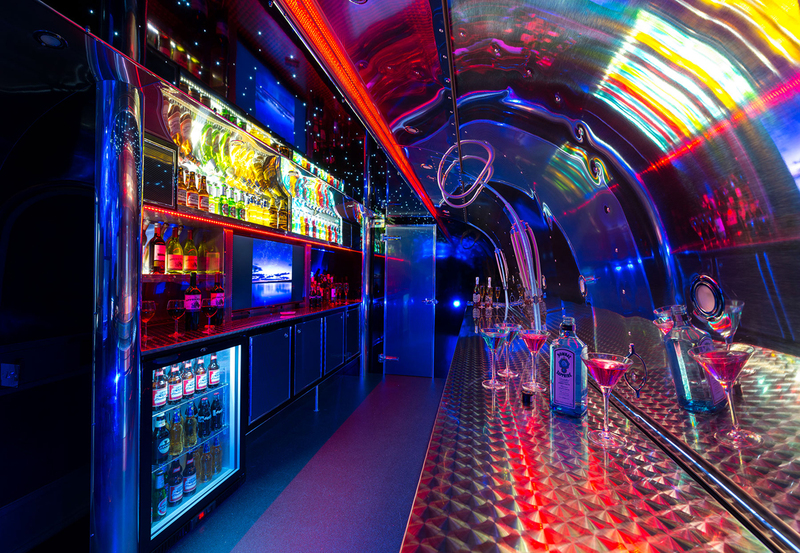 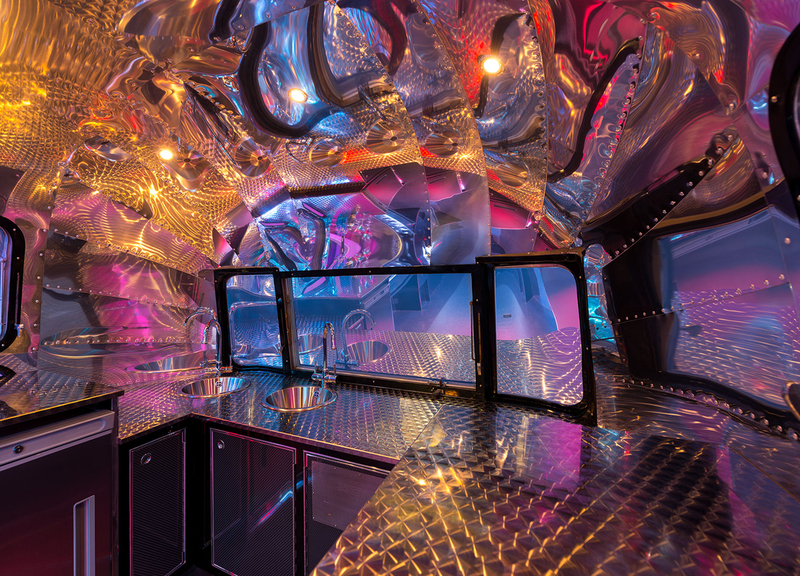 Apollo 70 Airstream Bar is an airstream trailer that has been completely transformed into a mobile bar. 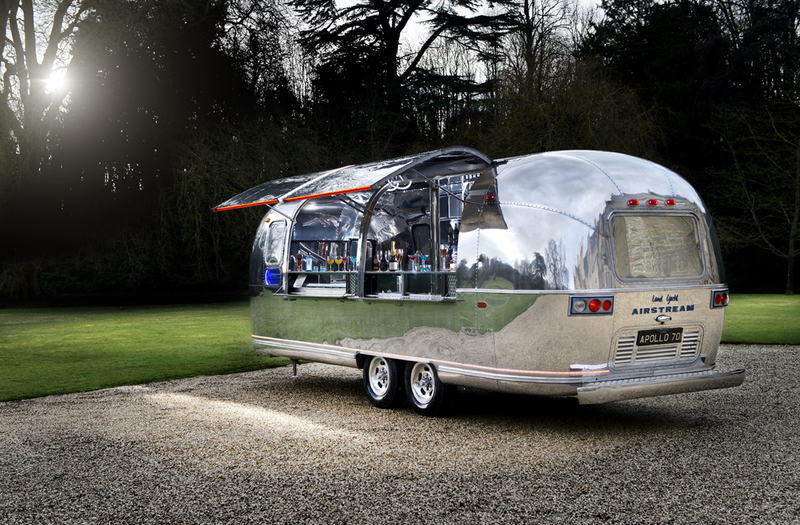 Team at Apollo 70 rent the Airstream out to anyone for events. 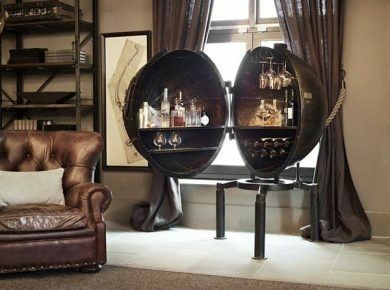 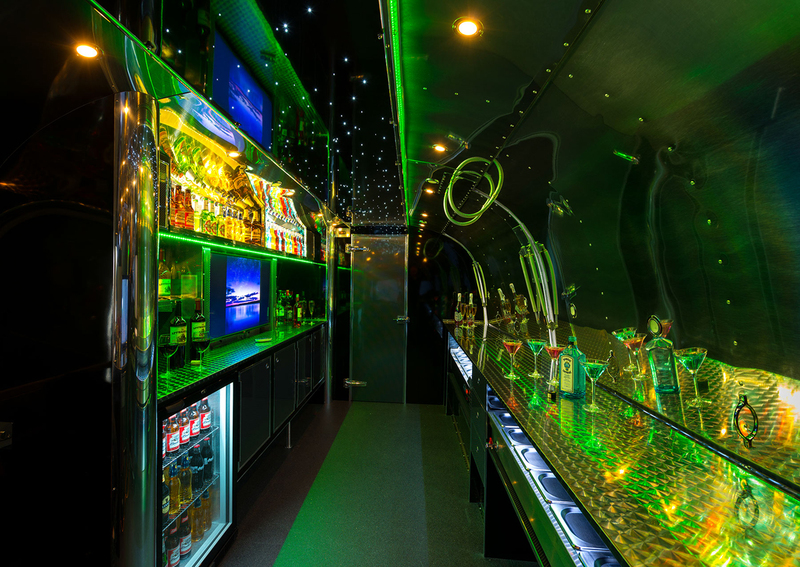 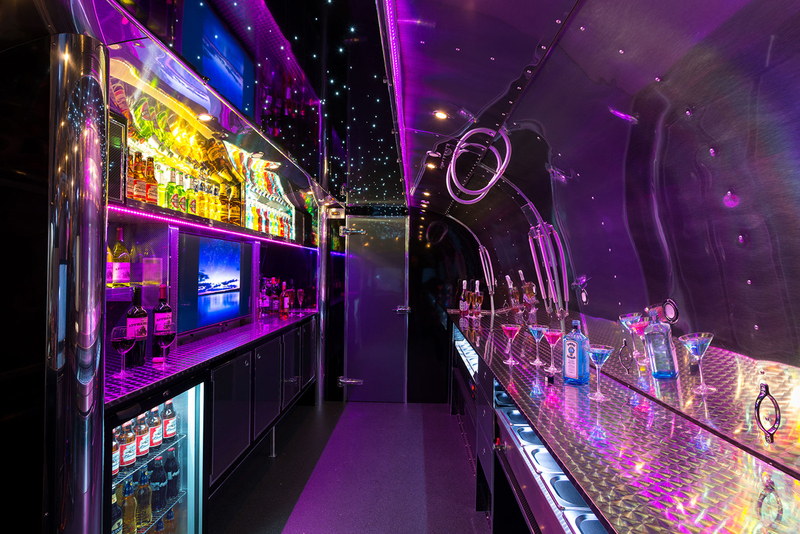 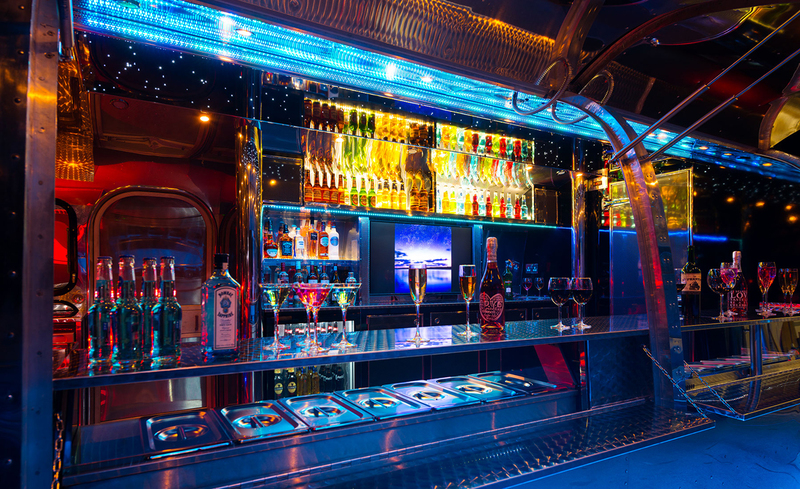 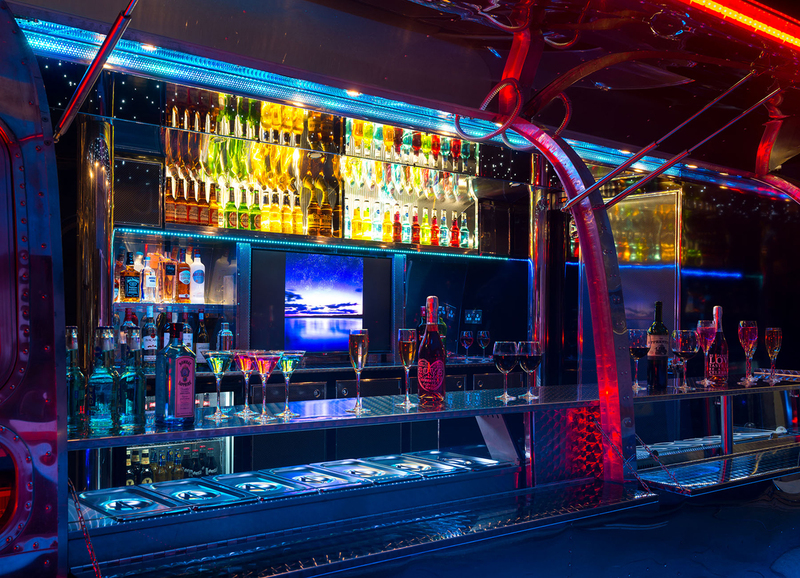 The bar on wheels comes complete with a fully stocked bar, televisions, and a courteous staff to ensure all of your guest’s are properly taken care of. 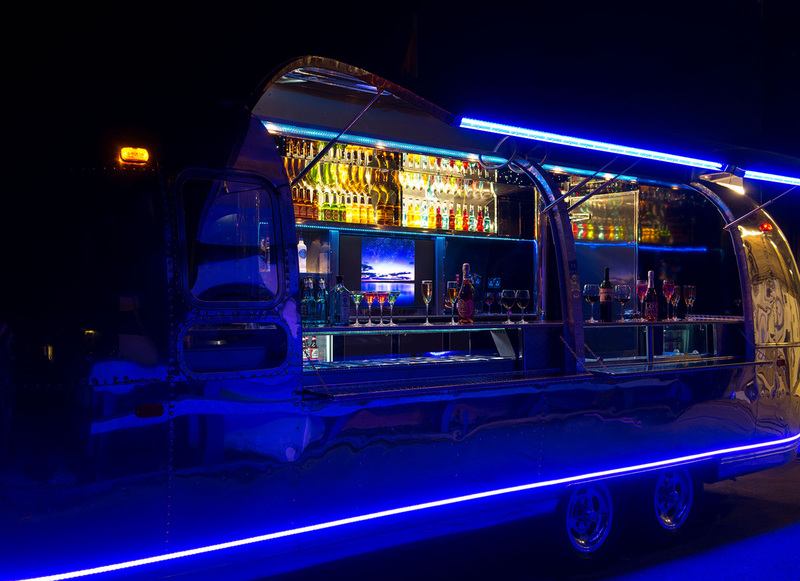 Not only does this bar offer up locally sourced craft beers and cocktails, but can also transform into a full-fledged food truck, serving everything from the finest Belgium chocolates to gourmet street food.